FREE Bic Disposable Razors 10pk At Kmart! You are here: Home / FREEbies / FREE Bic Disposable Razors 10pk At Kmart! 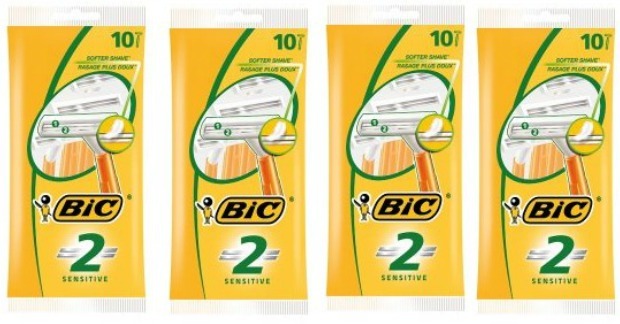 You can get FREE Bic Disposable razors 10 packs this week at Kmart!